As Greg Kot and I enthusiastically gushed on this weekend’s episode of Sound Opinions, recent weeks have brought a bounty of fine releases in addition to oppressive temperatures. Here are my brief recaps of what we covered this weekend (minus Patti Smith’s Banga, which I reviewed here last week). Damon Albarn of Blur and Gorrilaz may be a genius, but he isn’t infallible; witness the pretentious disaster of the rock opera Dr. Dee earlier this year. 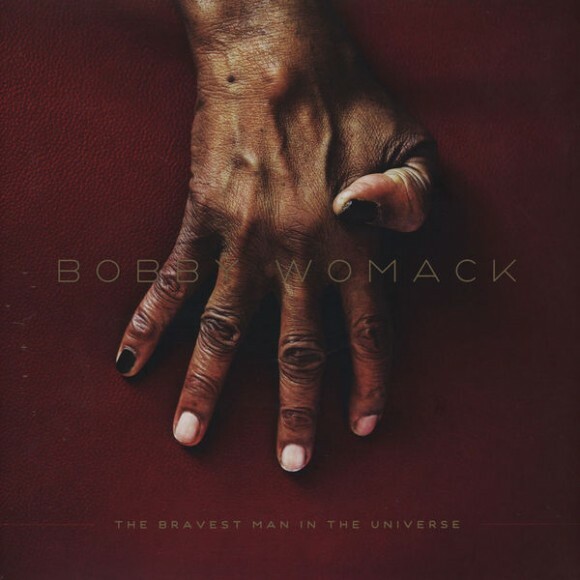 Helming this long-awaited comeback effort from “the Last Soul Man” Bobby Womack, however, he rivals the exquisite production the Black Keys’ Dan Auerbach recently gave Dr. John and surpasses what Jack White did for his heroines Loretta Lynn and Wanda Jackson—and he does it by crafting an exquisite merger of Womack’s past with electronic sounds that are absolutely au courant, if not downright futuristic. The singer’s deep, rich and spiritual vocals and his confessional tales of a life hard-lived soar on the synthesized percolations ofs “Whatever Happened to the Times,” “Love is Gonna Lift You Up” and the title track, and even the appearance of much-hyped hipster chanteuse Lana Del Rey fails to detract much from the proceedings. 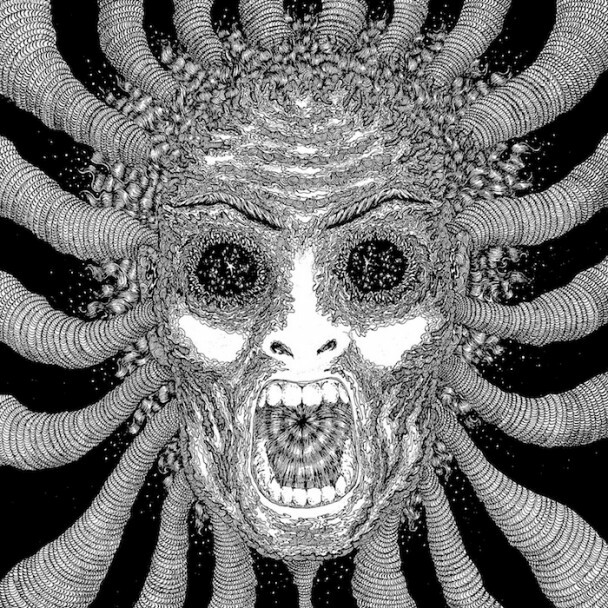 Even if you’re previously unfamiliar with the prolific output of Bay Area garage-rocker Ty Segall, the title of his first disc of 2012 (following a mind-blowing four releases in 2011 alone) tells you exactly what to expect: No sonic quarter. As a lo-fi bedroom recording artist, he’s alternated between nasty garage-punk a la the Stooges, the Standells and the Sonics and twisted psychedelic folk in the mold of Syd Barrett, Skip Spence and John Lennon at his wiggiest. Here, he merges the serpentine melodies of the former with the noisy intensity of the latter, upping the wattage by working for the first time with his own hard-hitting band, and yielding the strongest set he’s given us. Think of Captain Beefheart on speed (Segall covers “Diddy Wah Diddy”) playing what he calls “evil space rock,” but which we can simply say is brilliant and ferocious. 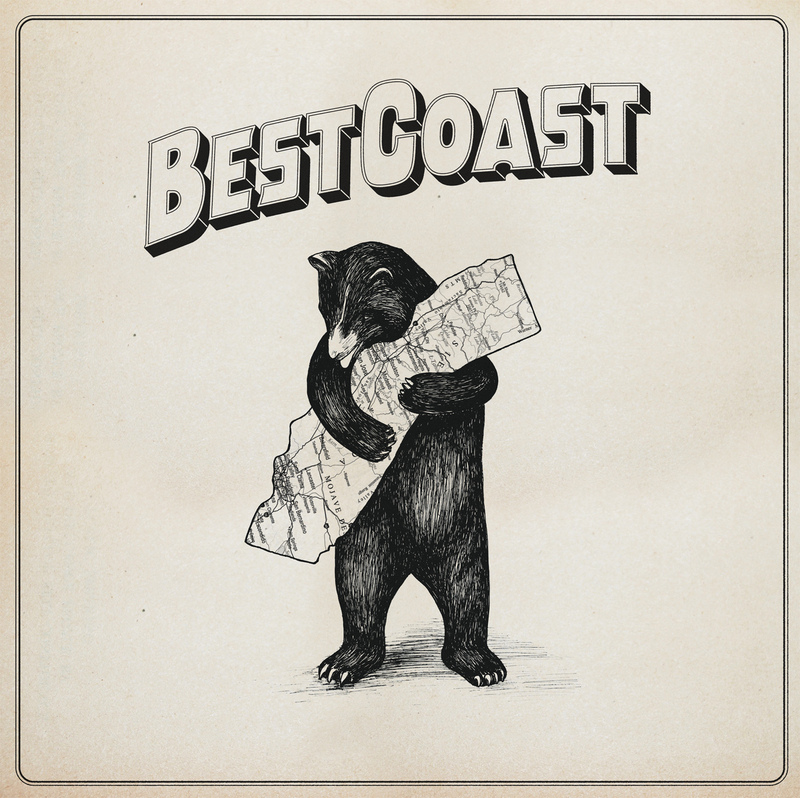 Bethany Cosentino doesn’t reinvent the wheel on her third album with multi-instrumentalist Bobb Bruno as Best Coast, and she doesn’t necessarily improve on The Only Place (2011) or Crazy for You (one of my choices for the best albums of 2010). What we get is more of the same: an insanely catchy, exquisitely summery postmodern take on’60s California pop, but how could anyone argue with that when the songs are as memorable as those here? Producer Jon Brion brings a slightly cleaner to instant classics such as “How They Want Me to Be,” “Why I Cry” and “Better Girl,” and Cosentino does add one subtle difference, bringing a darker, more melancholy slant to the lyrics, which only makes the cheerful sunniness of those melodies all the more effective and irresistible. Finally, saving the best of a strong bunch for last, we have another comeback almost as long in the making as Womack’s: The return of neo-soul groundbreaker and celebrated jazz progeny Neneh Cherry. 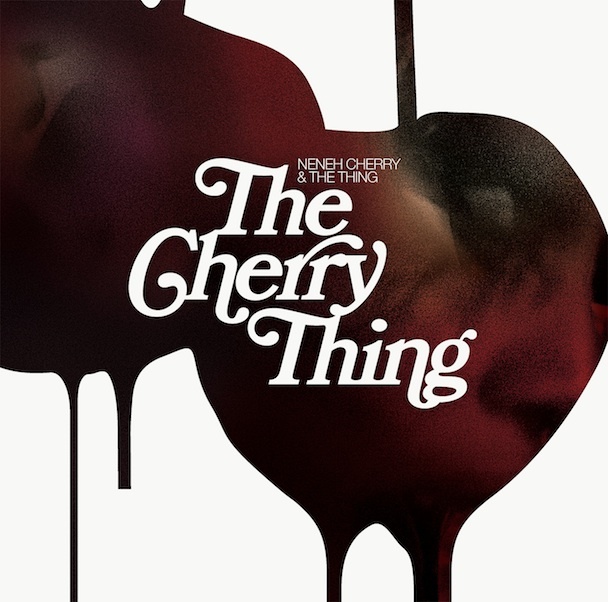 Rather than picking up where her mind-blowing 1989 debut Raw Like Sushi or the trip-hop-influencing Homebrew (1992) left off, Cherry at long last returns to the spotlight by bringing all of her influences together with the free jazz of her father in collaboration with an avant-garde Scandinavian trio called the Thing, furthering the transcendent rock/soul/jazz hybrids that Patti Smith famously explored on Radio Ethiopia or the Stooges detonated on Funhouse. In fact, she covers the latter’s “Dirt,” along with tracks from MF Doom, Ornette Coleman, Martina Topley-Bird and Suicide, making all of them her own, and all of them delightfully if unexpectedly sensual, without yielding an inch to what the 48-year-old mom has derided as the tacky, overly sexualized “pole-dance pop” predominating on the charts today.